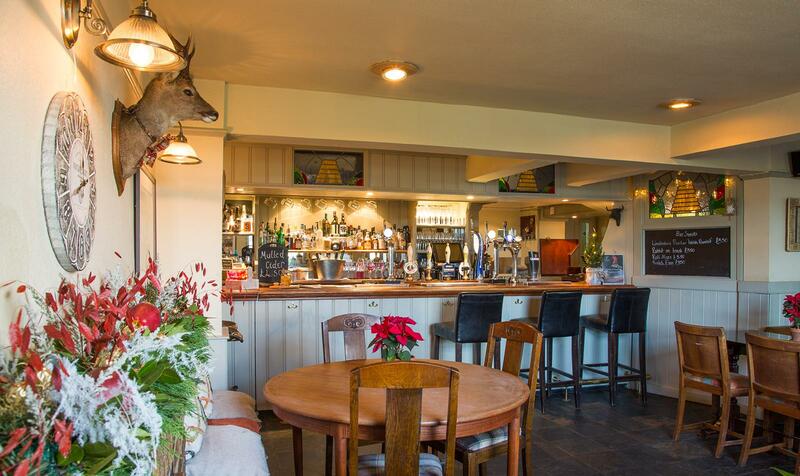 The heart of any pub remains its range of drinks; the Beehive is no exception. We offer a whole range of Lagers, Ciders and Beers, including local Cask Ales from the Rebellion brewery in Marlow. We are passionate about pouring a perfect pint. Good food is best enjoyed with family and friends … and, of course, in the company of good wine. So our aim is to present a concise wine list which will take you on a trip around some of the world’s most exciting vineyards … a chance to taste a few outstanding examples of all the principal grape varieties. To make your choices more interesting, a dozen wines are offered in various sizes: from a small or larger glass to a carafe to a 750ml bottle. An easy way to discover the different styles of wine from around the globe. From Languedoc in France to Marlborough in New Zealand; from Italy’s Veneto to Argentina, take your time, explore and enjoy the huge pleasures of wine. Deliciously aromatic and highly perfumed, exuding ripe nectarine, pink grapefruit and lemon zest with a lifted floral fragrance reminiscent of jasmine and elderflower. 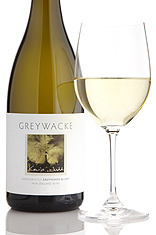 Classic ripe Marlborough Sauvignon with melon and gooseberry flavours and a touch of passionfruit, wound into a generous, mouth-filling palate that finishes dry and crisp. 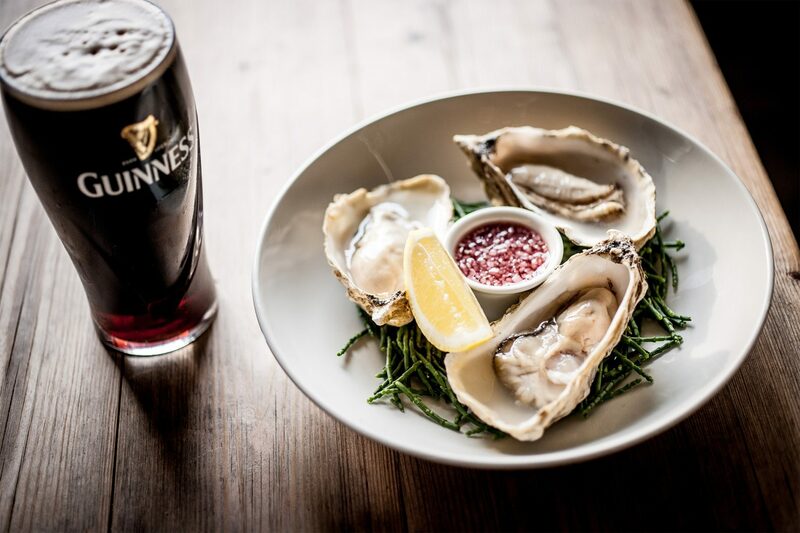 Perfect with a light lunch, fish or just to enjoy after a hard day’s work. Kevin Judd produces some delicious and very drinkable wines. 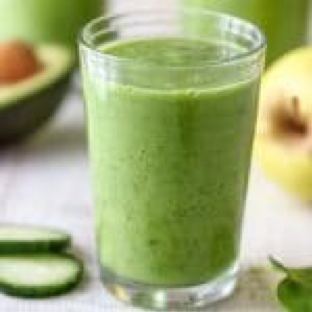 This Spinach Cucumber Smoothie is rich in vitamins and fibre. If you are looking for the best January detox drink or simply want to live healthier. It’s also dairy-free. Peel and dice the apple and cucumber. Place all the above ingredients in a blender and process until smooth.